Join POLITICO for a CEO Conversation with Steve Ballmer, the latest in a series of conversations featuring prominent civic and business leaders who are disruptors in their field. This conversation will focus on USAFacts, Steve’s project for gathering, reporting and sharing the numbers behind the U.S. government, as well as lessons learned from Steve’s experience as co-founder of the Ballmer Group and former CEO of Microsoft. Next Tuesday, on Tax Day, USAFacts will launch its annual report and 10-K at a live “shareholder meeting” webcast for taxpayers. Steve Ballmer is the Co-Founder of Ballmer Group, which supports efforts to improve economic mobility for children and families in the United States who are disproportionately likely to remain in poverty. He is the former Chief Executive Officer of Microsoft, which during his tenure grew to almost $80 billion in revenue and was the third most profitable company in the United States. He is also the owner of the LA Clippers basketball team. Steve also leads USAFacts, a project to enable citizens to understand government in the US by the numbers - revenue, expenses, and outcomes - much like corporations do through their 10-K reports. He has taught at Stanford University on this topic as well as on business leadership. He grew up near Detroit, where his father worked as a manager at Ford Motor Company. Ballmer earned a bachelor’s degree in mathematics and economics from Harvard University. 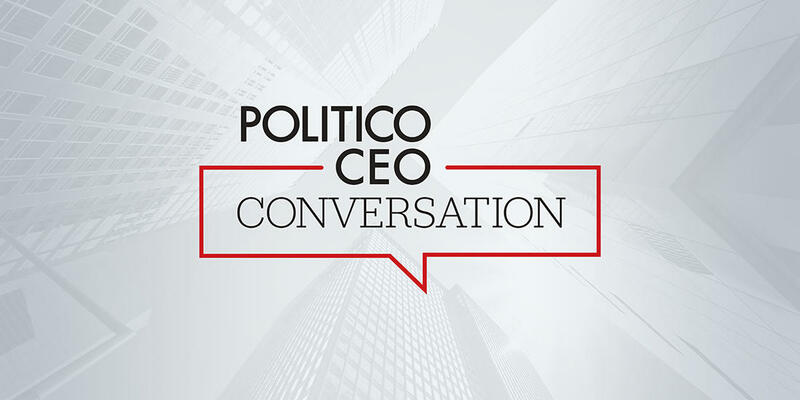 Join us for POLITICO's CEO Conversation with Steve Ballmer.